The wonderful DNAGedcom software recently added an option to build a chart using the Collins Leeds Method (CLM). 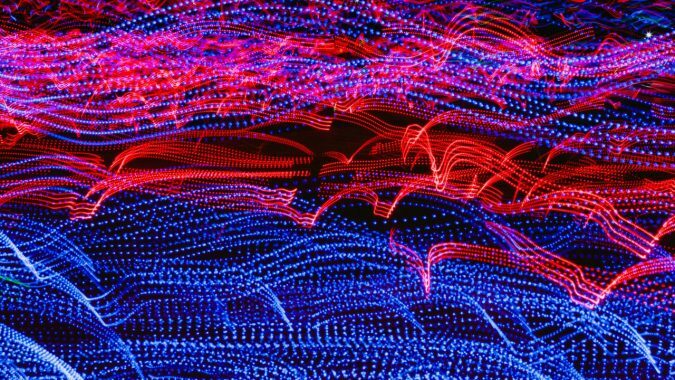 Here is a good write-up by Kitty Cooper about the nuts and bolts of the CLM. 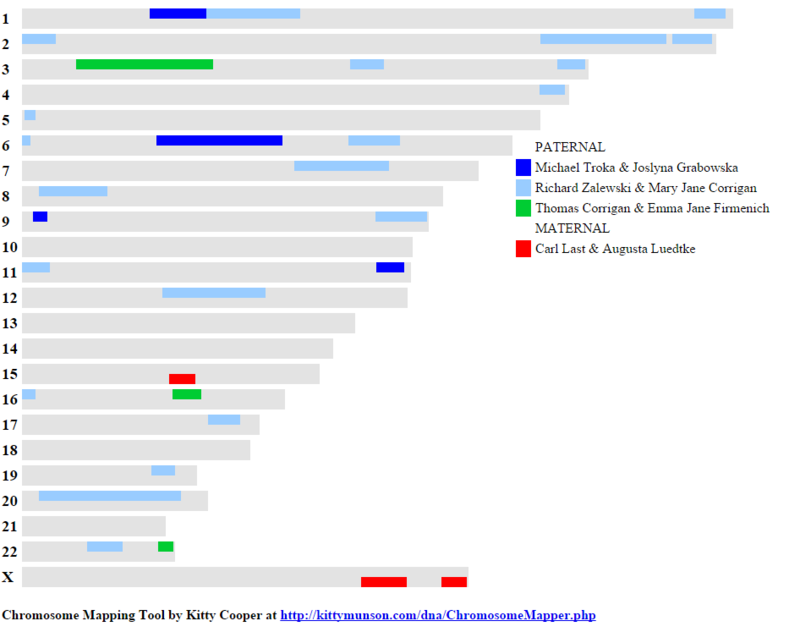 Basically, what it does is use your list of Ancestry DNA matches and the ICW file (those matches that share other matches with you) and builds a chart showing all of this in a nice visual format. As you can see, the chart puts the shared matches into groups. I’ve labeled them manually based on how I know we’re connected. The small grey boxes show that some matches also match into some of the other groups, which makes sense. 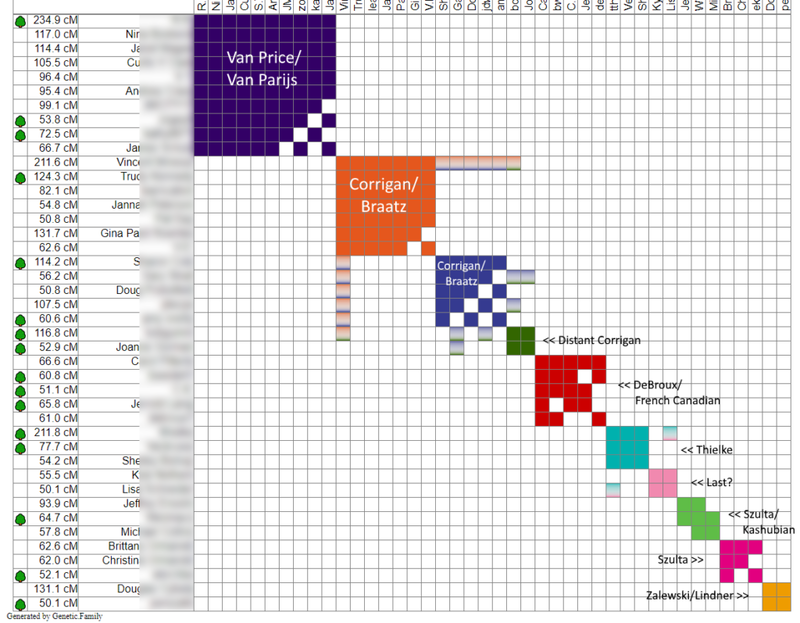 I was pretty surprised that my Van Price/Van Parijs line was the largest collection, especially since I usually have a ton of French Canadian matches, but maybe those cousins are more likely to test at Ancestry. Sadly, not a lot on my paternal grandfather’s side, though there are some, especially in the Kashubian region of Poland. 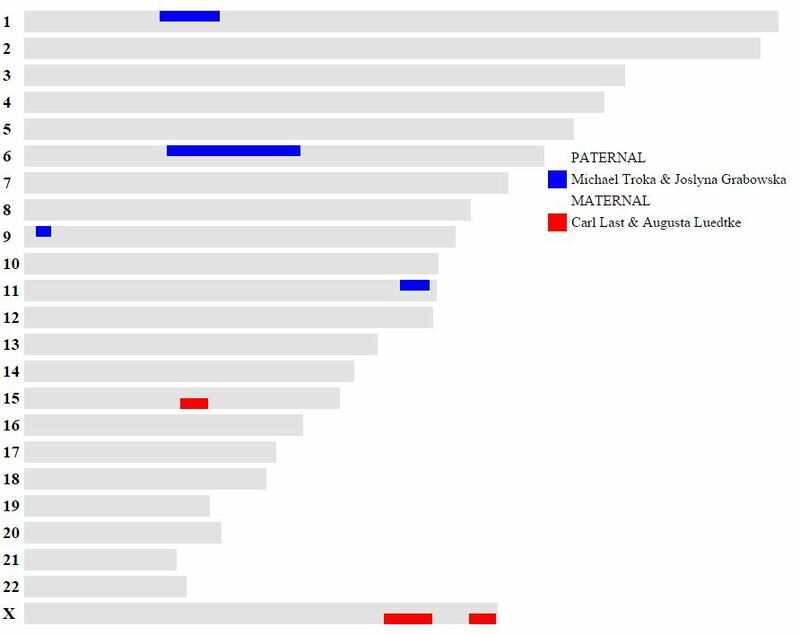 The other large sections are paternal, but on my grandmother’s Irish and German side. 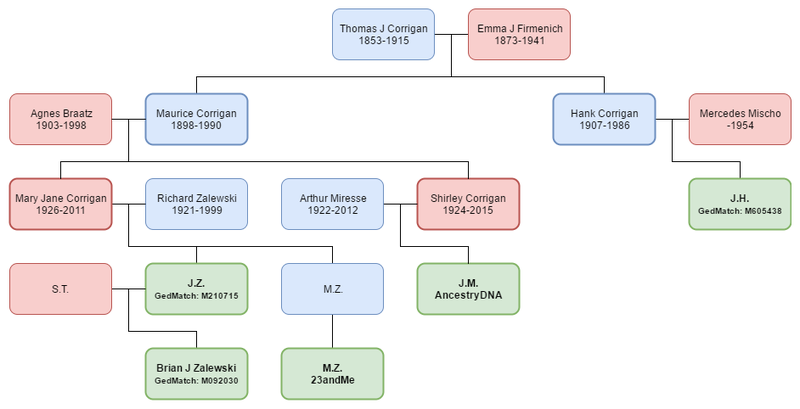 I am waiting for DNAGedcom to finish a very large import and then I will run it for my mom’s Ancestry matches, but I did do a manual version of this and saw similar groupings. If you don’t have access to DNAGedcom, since it does cost a small amount every month, you can do this yourself manually using either Excel or the free Google Sheets using the original Leeds Method by Dana Leeds. I’d love to see if using this method opened up any doors for you. 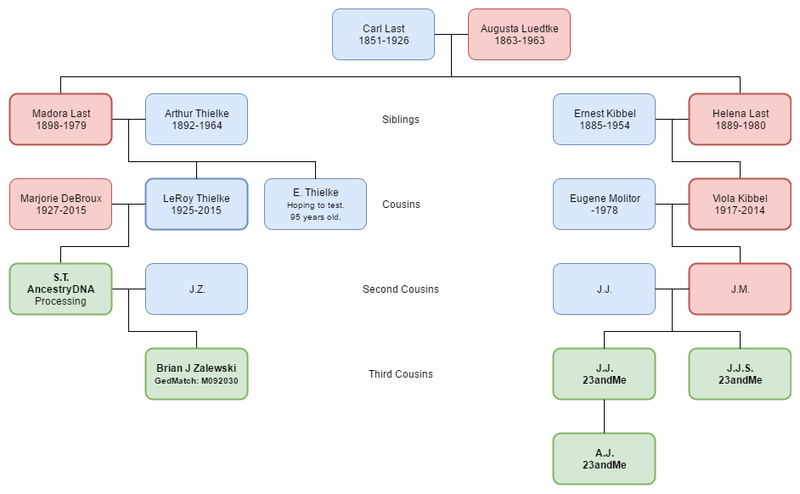 For me, it did make me wonder about some possible adoptions or non-parental events on my paternal grandmother’s side (not on my direct line, but off to the side) since some matches have some surnames, but not others and a few other odd things. So, I’m doing some more in-depth research off of those lines. NOTE: This post was originally from 2011. I have since updated it as of April 2017. Some of the previous ones are now no longer streaming, but I did find some decent replacements. 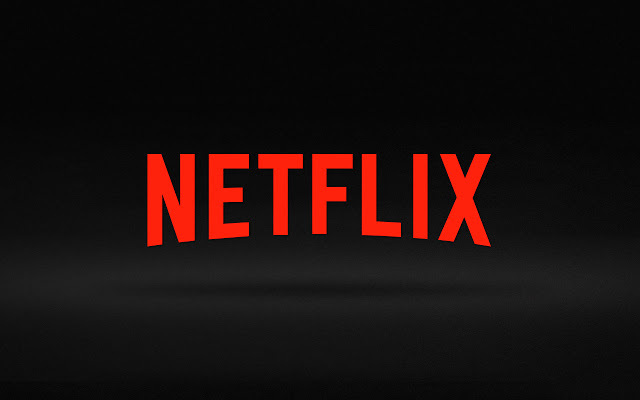 I’ve been a customer of Netflix for many years now. Back when I first signed up, it was only DVDs by mail. Now you get instantly streaming shows and movies into your living room through a PC or an Xbox or a smart phone and it’s glorious. 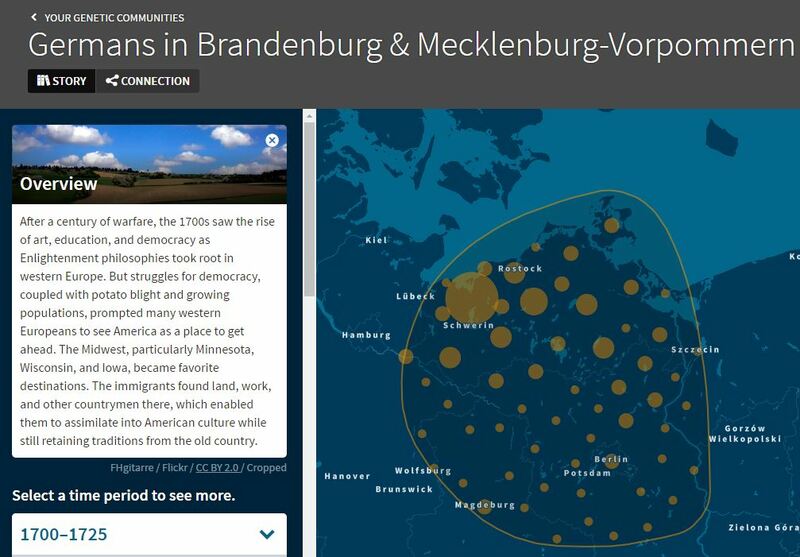 We find Genetic Communities™ by looking at a network of DNA connections we build using millions of AncestryDNA members in our database. 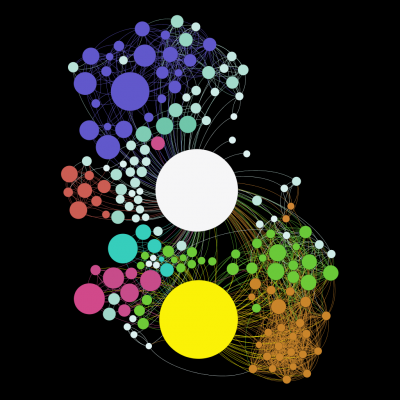 When we build a network like this using millions of AncestryDNA members with billions of DNA relationships between them, we find groups of people in the network that have more DNA matches to each other than to people in other parts of the network. We call these groups Genetic Communities. We use a popular network analysis method called community detection to discover them. 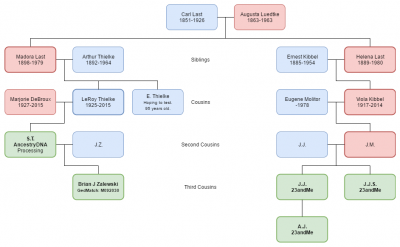 So, it’s sort of a mix of DNA matches along with information from the millions of family trees built on the site. Together they can find a community in the more recent past. 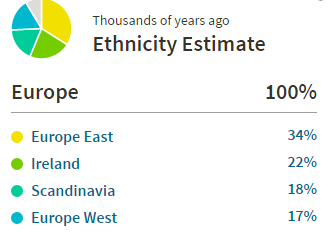 Previously, we only had ethnicity estimates to work with, but those were usually more broad and much deeper in the past. For example, here are my ethnicity results. That Scandinavia one still confuses me a bit. 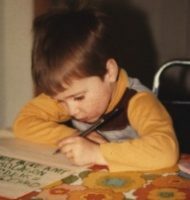 but who knows where my deep ancestry came from. 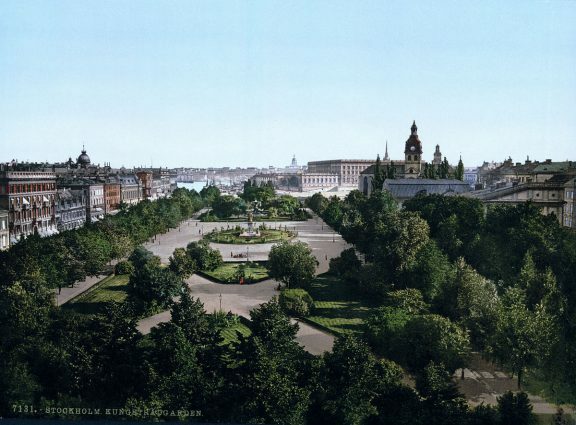 Those Scandinavians were known to travel. I have two active Genetic Communities, as do most people it seems. My first one is Germans in Brandenburg & Mecklenburg-Vorpommern (very likely >95%) which matches up very well with my known ancestry. The other one is Poles in Pomerania, which also matches up very well though their confidence is only at 20% for this one at the moment. The German community points to this area, which is the original location of a lot of my German ancestry. 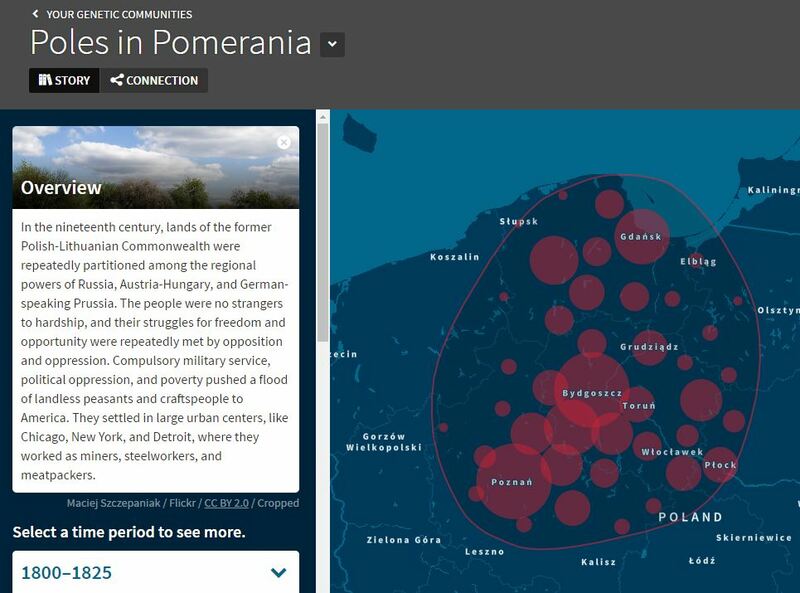 The Pomeranian community points to a majority of northern Poland, which also has a lot of my ancestry. As always, click the images for a larger view. You can also break down the communities into time periods to find out more information about what happened in that area during those years. If I open up the time period when most of my ancestors migrated, it talks about that exact thing and also talk about how they came to the Wisconsin area. So far these communities have been helpful and surprisingly specific and on the right track. Based on a lot of the messy, incorrect trees I see on the site I’d expect some skew, but I imagine those are not the majority. 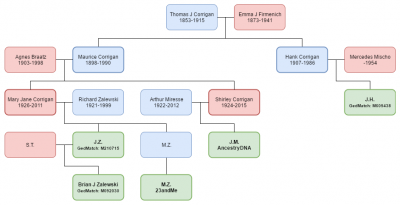 If you’re looking for much more insight on these communities, check out the great post over at The Genetic Genealogist. 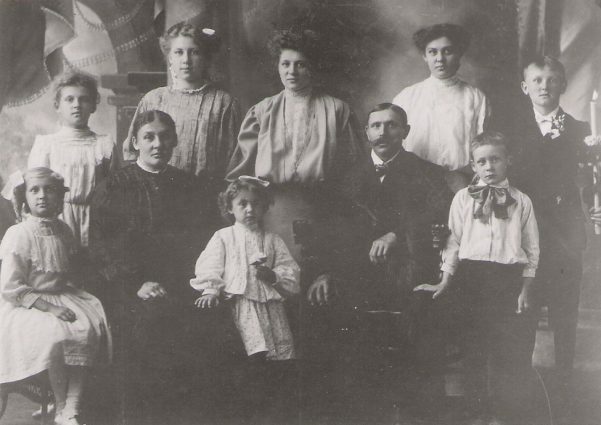 Ancestry has also put together a short video introducing the feature. One of those days I was waiting for finally happened. 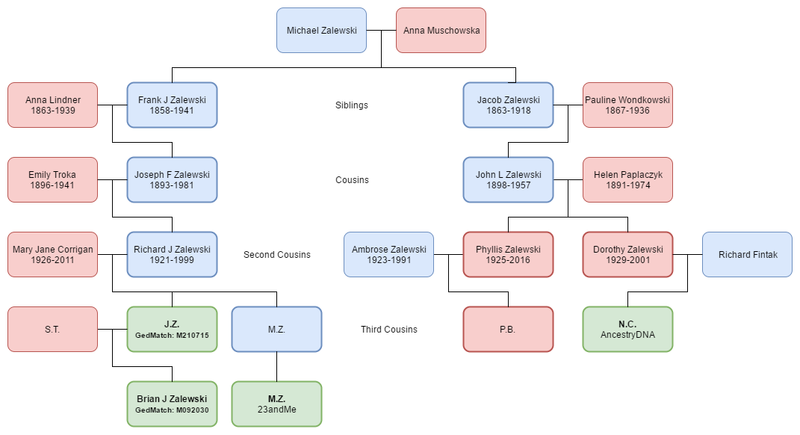 A DNA match contacted me that is from the Jacob Zalewski line that I had always assumed was the brother of my great-great grandfather, Frank Zalewski. This proves that Jacob and Frank are definitely related. They are probably brothers (as all other evidence points to) but not proven 100%. Unfortunately, the match comes to me from AncestryDNA. 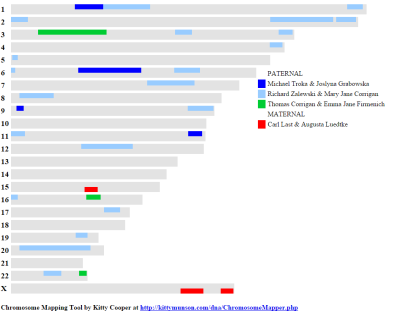 While AncestryDNA is one of the most popular, it also gives the least amount of advanced tools. 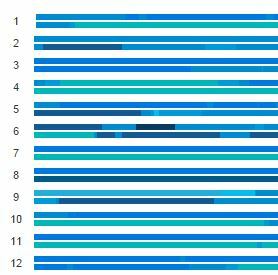 I cannot see where we match on our DNA as there is no Chromosome Browser like every other site has. I have contacted my match and asked if they would upload their data to GEDMatch so we can do the more advanced matching. 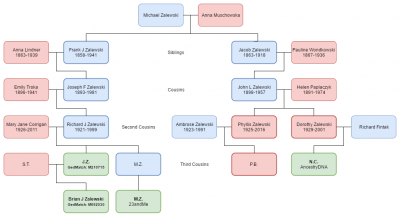 I’d really love to see which part of my chromosome comes from my Zalewski line. That could point me towards more Zalewski relations and possibly finally breaking down more of that monstrous Zalewski line brick wall. I’m excited. We’ll see where we go from here. One of the first steps in my 2015 Year of the DNA project is to look at new avenues of research and get my DNA info out there to other possible cousins. In the last few days I did a few things. I finally transferred my 23andMe DNA over to the Family Tree DNA Family Finder. You can transfer it over for free right now to see a bunch of your matches, but you can’t do much analyzing and meeting until you pay the $39 transfer price. 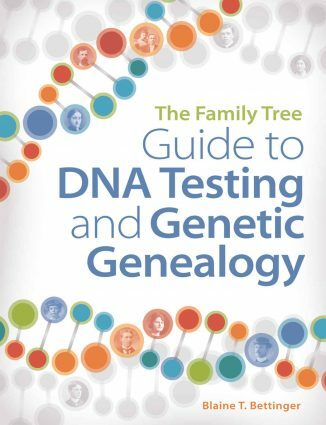 It’s actually a good deal to get into FTDNA’s database as they have a lot of users in it already who seem more interested in genealogy than a lot of the 23andMe members. I saw a few new matches and also someone with the surname CORRIGAN, which is my paternal grandmother’s surname. We matched on a location that both my father and my paternal cousin match on, so that’s good news. I also finally donated to GEDMatch.com. I’ve been using it for a long time and even though it’s mostly flaky when using it due to its popularity, it’s still an invaluable tool to be able to match people from multiple testing companies. With a $10 donation, you also get access to their “Tier 1” tools like Triangulation, which are pretty helpful. 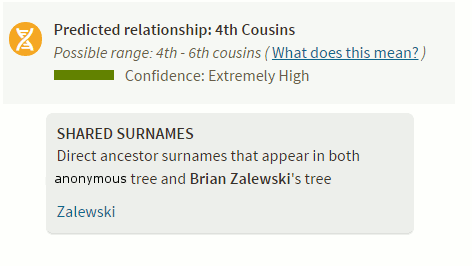 And I also updated my DNA information over at WikiTree. Once you add that, it will add your information to anyone that you may share DNA with including Y-DNA, mtDNA, and Autosomal. This way when someone finds one of their ancestors, they will also see that you share DNA with this ancestor. If they’ve also taken a test (or have a GEDMatch ID) you can see the match info. It’s just another way to find more people. You can see how it looks here on my great-great-grandfather’s wiki page.